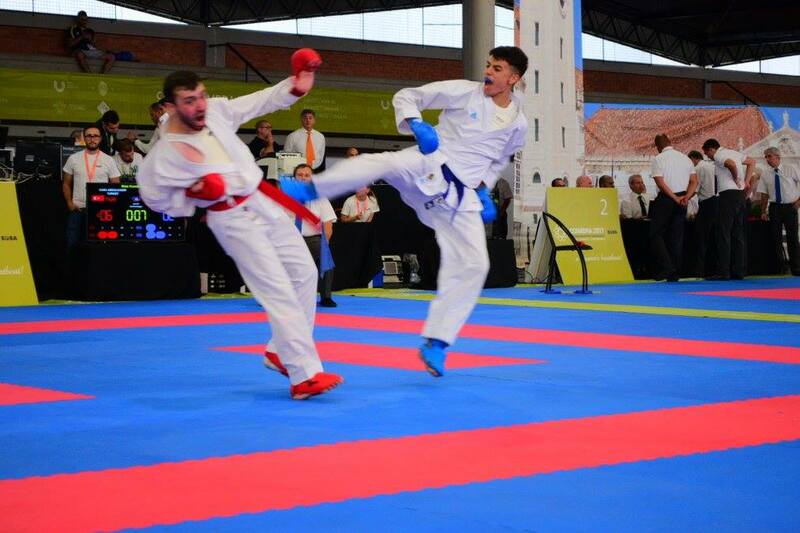 If we could divide the sports that are present at the European Universities Games and European Universities Championships in groups or categories we could have team sports, mind sports, ball sports, beach sports and the toughest of them all - combat sports. But how and when did combat sports became part of EUSA and what is special about them? Long time ago, in 2003, karate was introduced as a first combat sport that had its own European Universities Championship (EUC). And it was a real privilege because EUC Karate was among first four sports ever to be organized. Competition was held in 9 categories (male + female) and we got our first European Champions. Since 2003 Karate has been organized every second year. Why, remains a mistery. But so far, Karate did not have its debut at European Universities Games. 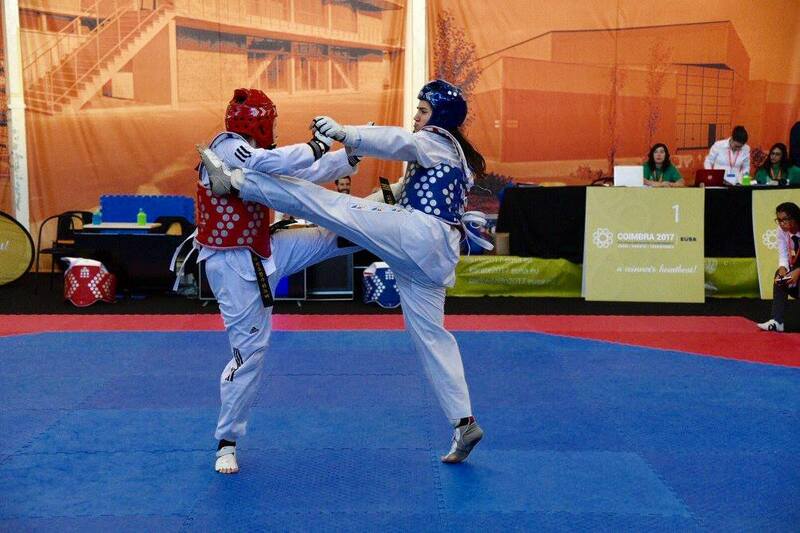 Youngest combat sport (so far) had the privilege to make a debut at the European Universities Games. 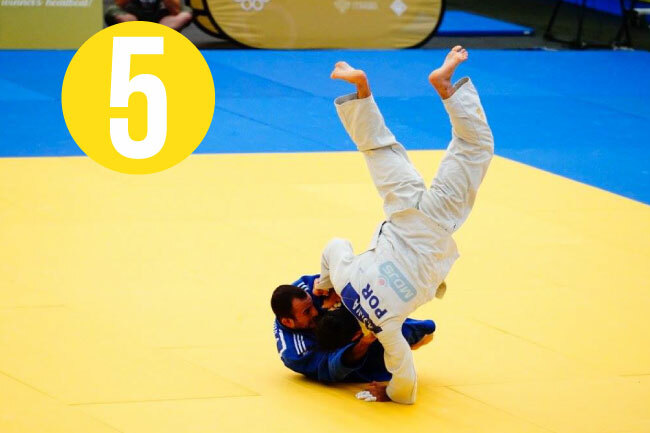 Judo was introduced as an EUSA in 2011 and since then has a slightly better path. 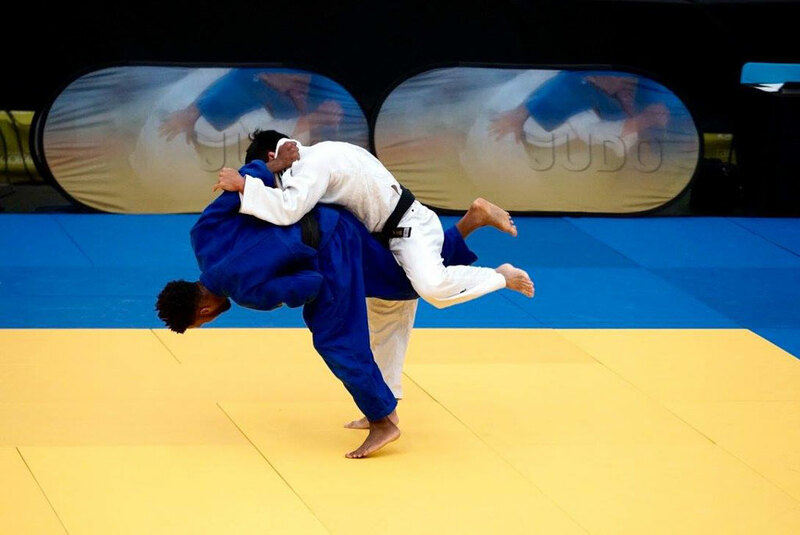 So far, every year Judo EUC was organized and in Coimbra it will have the honor to be the first Combat sport to take place at the EUG. What about Taekwondo? Sport that was introduced in 2009 so far had five editions of EUC´s because it had a year long pause in 2010. Since then it is a regular part of European University Sports family. What is the future of Combat Sports in EUSA? First, we await for the debut of the first combat sport at the EUG, which will happen in a couple of days in Coimbra. Since 2017 EUSA decided to group all the combat sports so they are organized in a same place. Coimbra was a city that hosted firste EUSA Combat Sports competition in 2017 and next year Zagreb, Croatia will host the second edition. And we are adding one new sport to the family. In Zagreb you will be able to enjoy kickboxing + the three sports we wrote about here. You have 4 amazing reasons to be in Zagreb if you did not book your ticket to Coimbra.